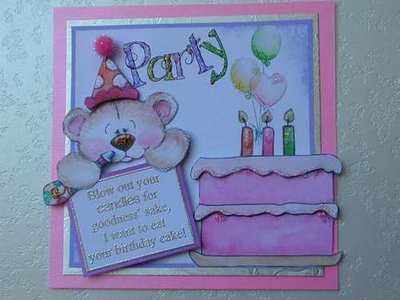 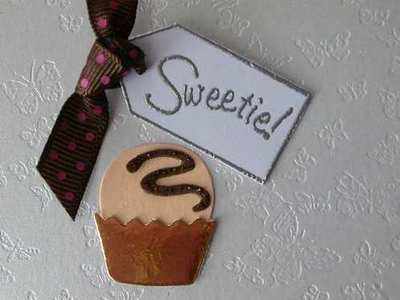 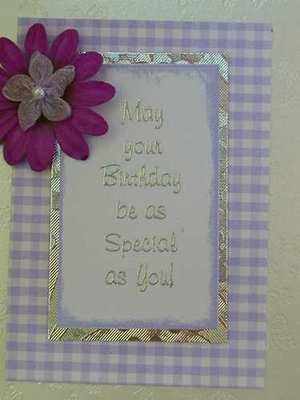 The tag stamps can be used to transform any card into a special occasion. 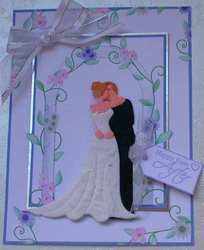 They look great fixed with brads on contemporary and mens cards or thread ribbon through for a pretty or romantic effect. 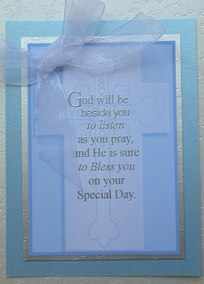 Try printing a frame for a verse stamp, cutting it out and mounting it on a colour to coordinate with your card, the results can be stunning simply by adding some ribbon and a flower. 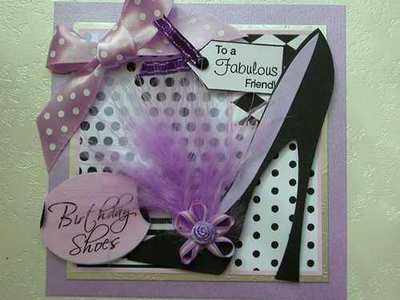 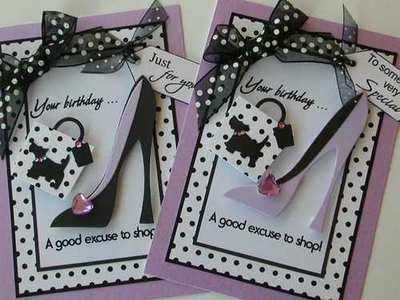 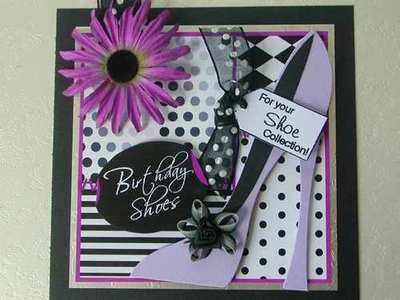 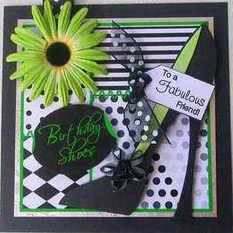 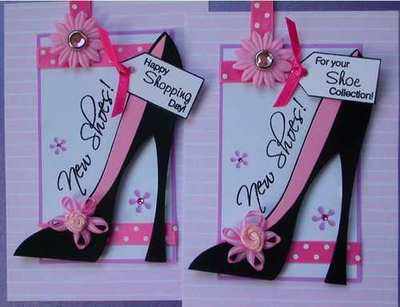 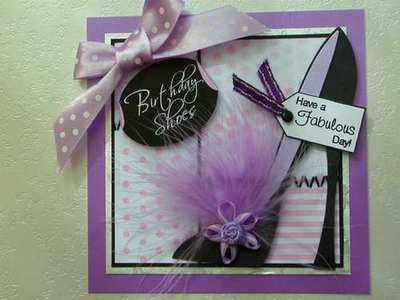 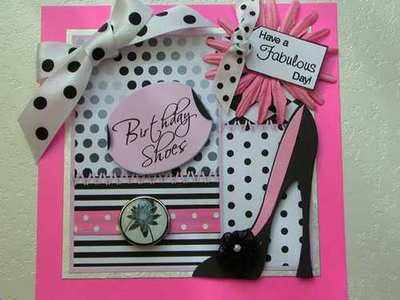 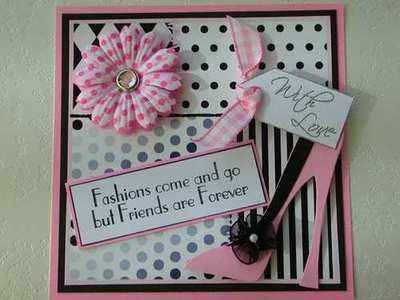 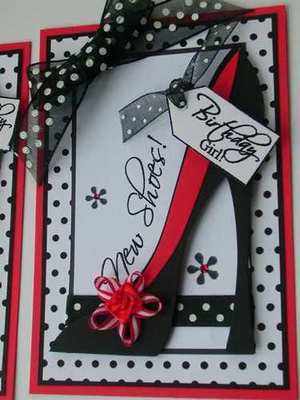 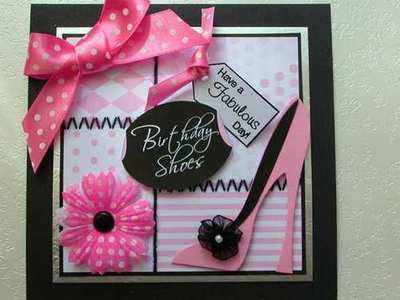 These examples mainly use the fab shoe diecuts from Diecutdreams. 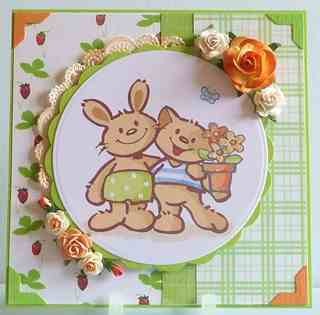 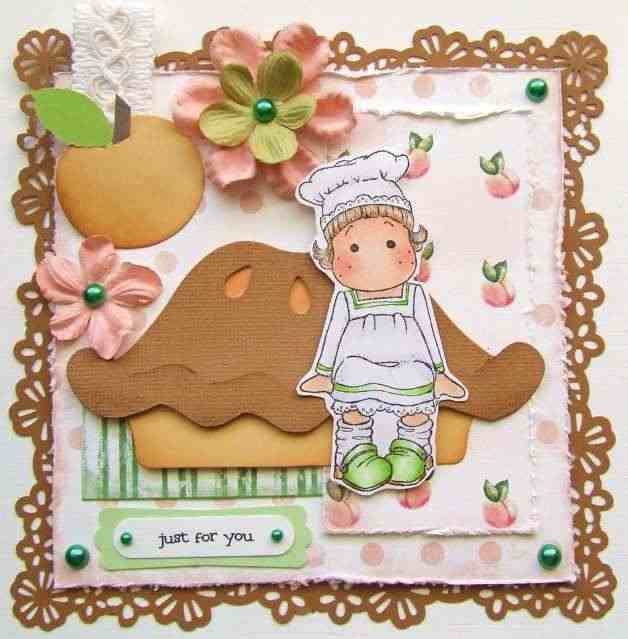 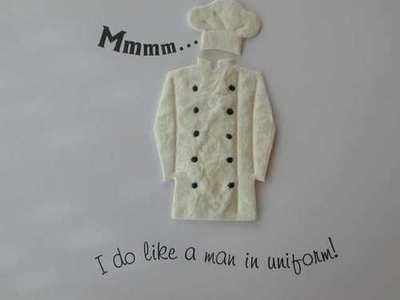 Check out Susie's range of fashion diecuts, the link is on the Craft Links page. 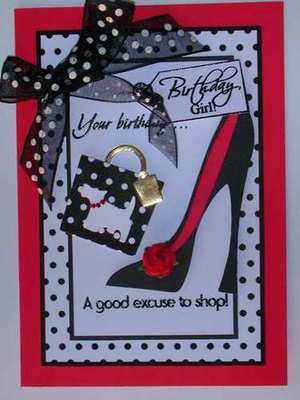 The stamps used here are in the Fashion & Fun category. 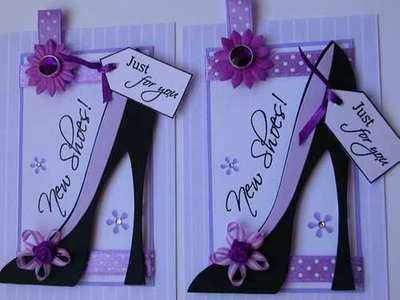 The Patchwork backgrounds for the shoes can be bought as a download. 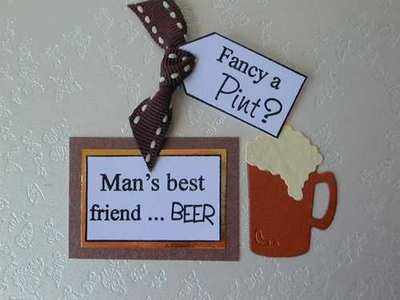 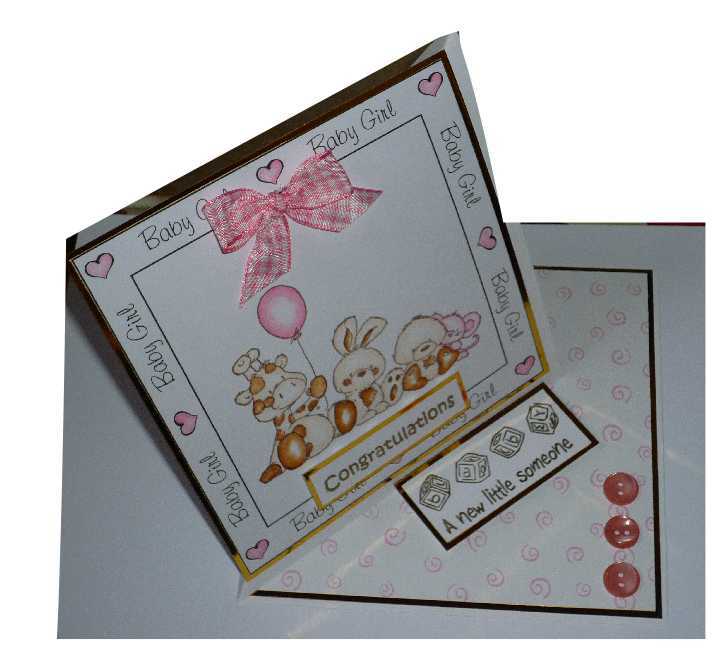 There is a fantastic range of die cuts available now and. 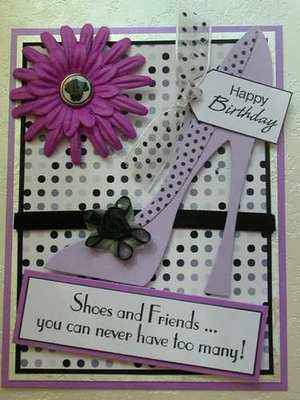 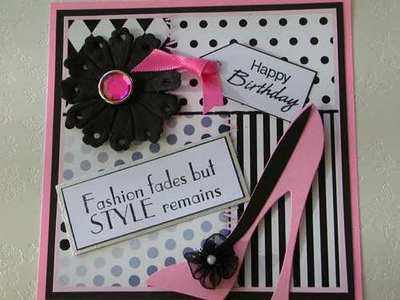 whether you are cutting and piecing them yourself, or buying them readymade, all you need is a relevant sentiment to make a card. 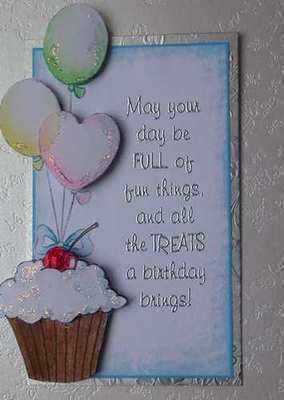 If you can print a background as well you you can build up a complete picture. 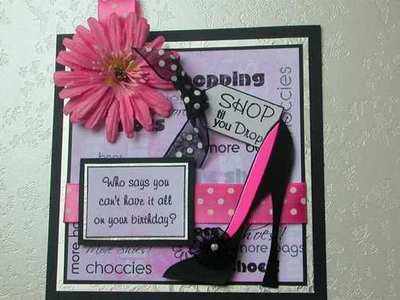 The stamps used here are mainly in the Mens stamps section. 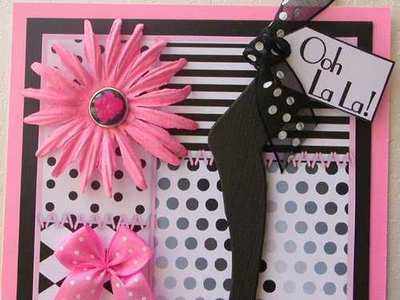 Some diecuts available in the Craft supplies section. 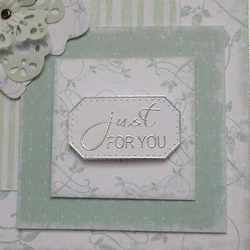 Verse stamps look great embossed in silver and make a card look really special. 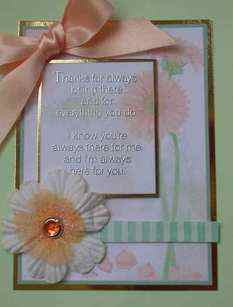 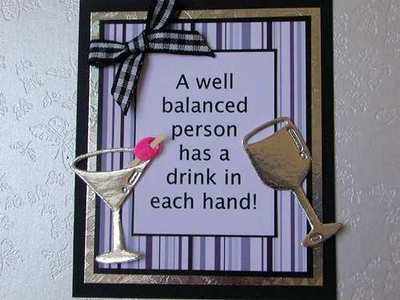 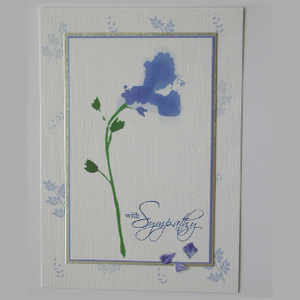 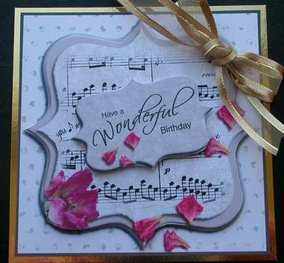 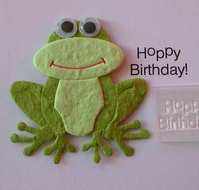 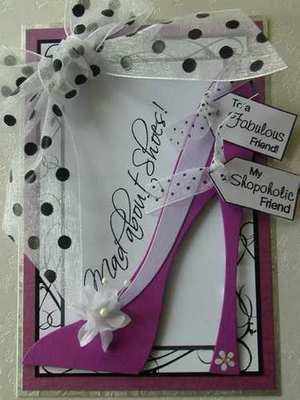 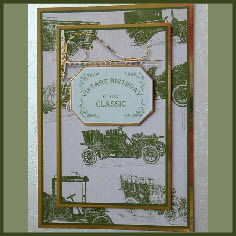 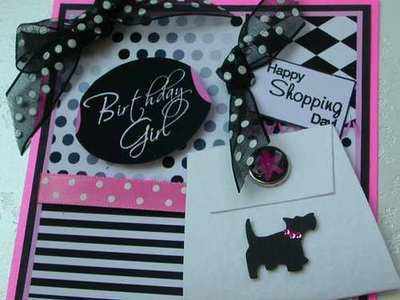 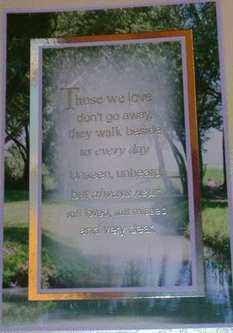 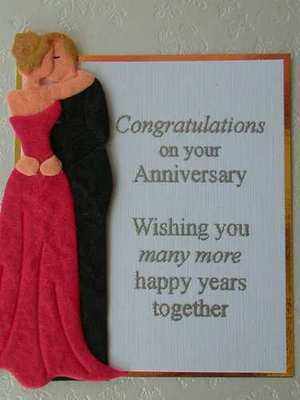 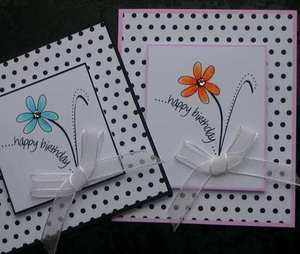 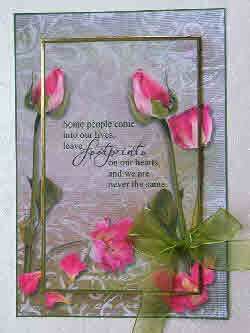 They can be used as the focal point on a card but are also ideal as card insert verses. 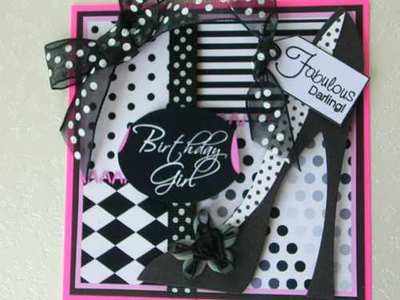 You could print a frame to stamp them into, or print over a background pattern. 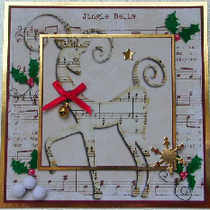 Some of the smaller verse stamps have a frame around them making them easy to cut out and layer. 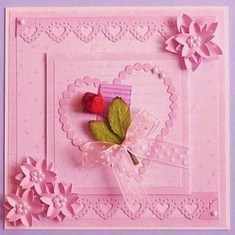 They can then be used with diecuts or paper piecings, or simply attach them with foam pads and embellish with flowers and ribbons. 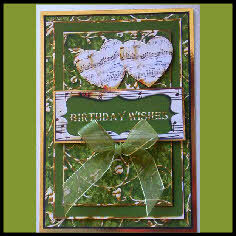 The instructions to use a photo or other image as a layered background can be found on my blog. 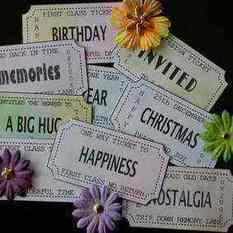 Get creative with papers. 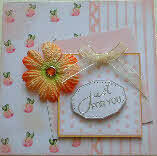 These examples are all made just using the digi papers from my Shabby paper packs. 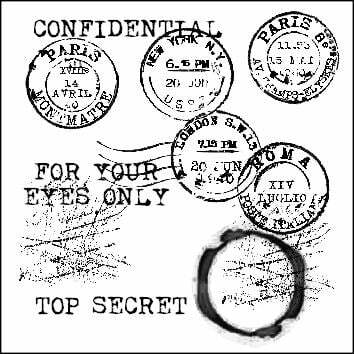 These are 6" square papers. 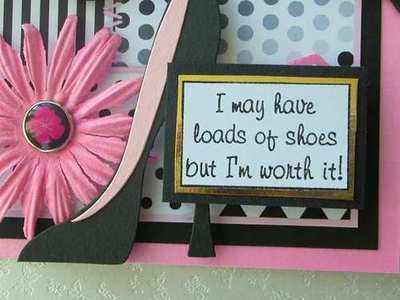 Just reduce some in size and layer them up. 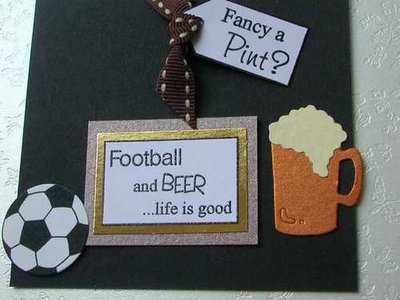 They are already colour coordinated which makes it easy. 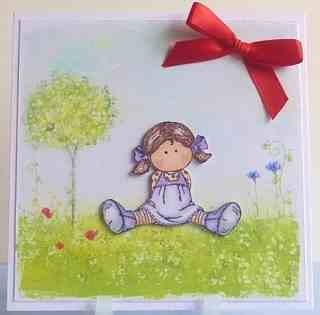 Add a sentiment, a flower and a bow and it's done. 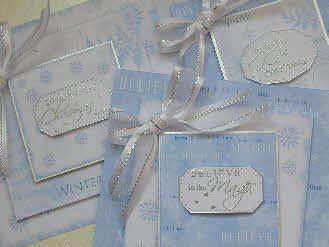 You can find all these paper packs In the layering section at the download site. 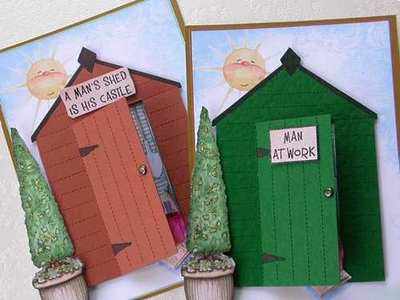 (This link will open in a new browser window) These are the Green, Pink, Christmas, Cherry paper, and Peach paper. 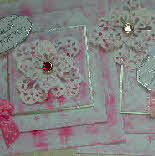 A CD is available to purchase here with 10 packs of the Shabby papers, a total of 49 papers. 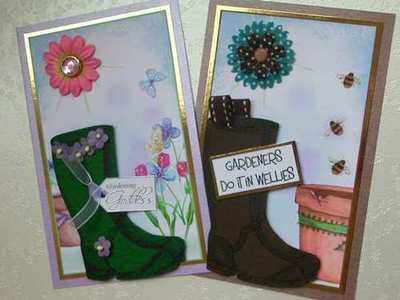 Below are some toppers made by Trish Willison. 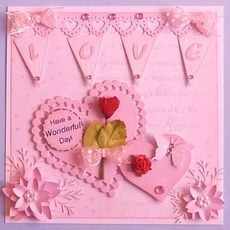 The first two use the free download paper Hearts & Text, click to download. 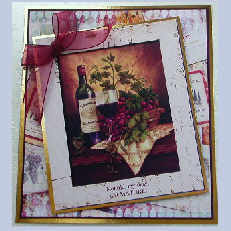 Trish used the paper to make the toppers and all the elements, this gives a great coordinated look to these very pretty toppers. 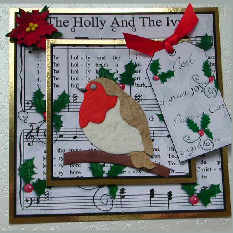 The Tilda toppers are made using Poppies, Baby Boy and Christmas Night papers. 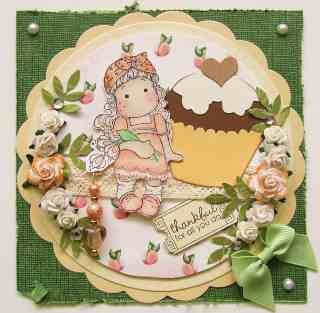 The cute animal topper has the Strawberry papers as a background. 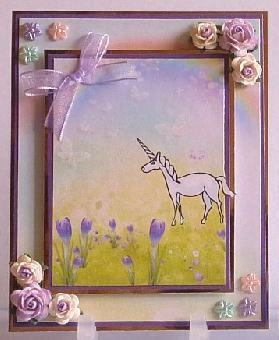 The unicorn topper uses the rainbow paper download. 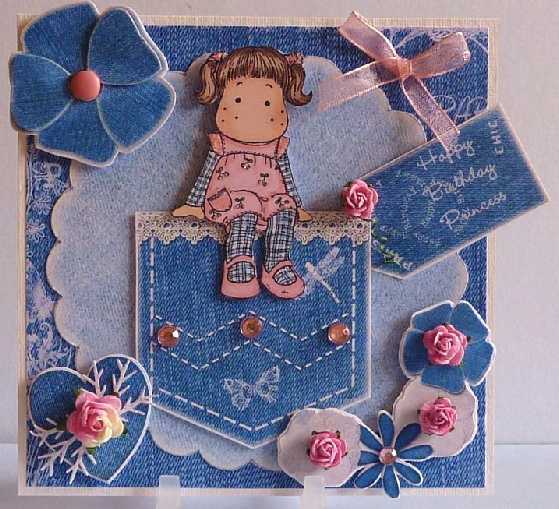 Tilda sitting on a denim pocket - Trish has done a lovely job here using several of the denim digi downloads.